Ju13090's review (This content has been automatically translated from French)" Nice but no reverb"
There is a sound quickly, there is not much knob. One branch, we light one plays. Two types of sounds if I remember correctly, a mode distortion vintage and modern. Then we come to the heart .. 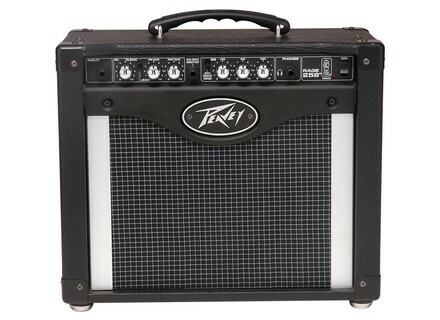 This is an amp that I was well serviced and costs only 90euros new. So for the price I'm not going to cut it but give my opinion. HP low-end slam very, very medium, no reverb. The volume knob is not at all progressive, appart I never have more than 2, one has the impression that it is actually much higher. A one millimeter, it is either inaudible sound is too loud, annoying. The sound is very clear quelcuonques, I was surprised not against saturation for such a small amp. Ultra cool because it is very light or moving it you want without taking space. Ideal for evening or jam for a little beef in the colleague. A dry without reverb, medium with very low which quickly slaps in the HP. Saturation very nice for such a small amp "cheap"
It costs 100euros not even he did nothing away from the exceptional, but for the price it was 25watts and saturation 'nice little one that is good microphones. That said it is not fully usable watts for the HP too quickly spits and drools less than half the volume. I would do that choice, in place of j would buy time to leave a 50 euro more for a roland cube 20 watts which sends the paté campaign and has some good effects of integrated and quality. KekeCOBHC's review (This content has been automatically translated from French)" A very nice little amp"
What type of amplification (lamp, transistor ,...)? What is the power delivered? 2 channels that share a common EQ (for the price, do not expect anything else) that match the clean channel and the Lead channel. "Very simple, few settings, perfect for a beginner. Do you get a good sound easy? Will it fit your style of music? 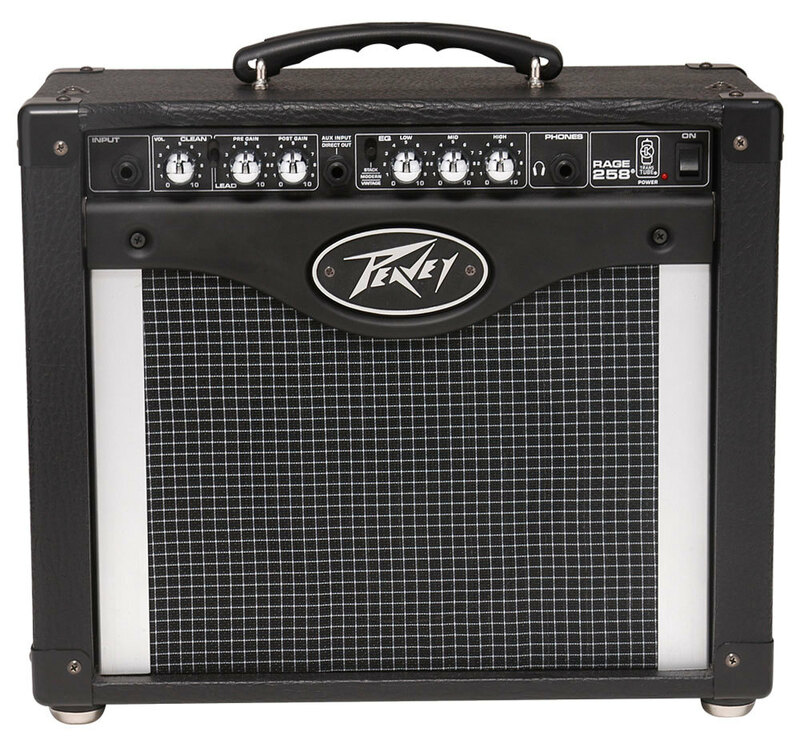 Yes and no, for all Clean tones and with a slight overdrive of the amp, it suffit.Pour other styles such as Rock and Metal HardRock, a distortion pedal (or a multi-effects, when eh ... you're a beginner) is to be expected because of its lead channel is too rough beyond the stroke of half the volume pot (and again). However, given the small size of HP (8 "), you will not get a distortion in her famous. What kind of sound you get and with what settings ("crystalline", "fat ",....)? "With what (s) guitar (s) / low (s) or effect (s) do you play? -What are the sounds you prefer, you hate? Again, these are the sounds that have them clean my favor. -I used when I had my Ibanez before resell. For how long have you been using it? What thing do you like most/least about it? Did you try many other models before getting this one? -With experience, no, I do not do it again this election, but an amp that I recommend for beginners. I bought 2 years ago for 120 Euros.